Routes 2, 5, 7 and 11 are detouring at Cal State. The route 2 is also detouring on the northbound trip using D Street between 5th and Baseline and on the southbound trip in Loma Linda. Buses are making a right on Stewart, a left on Campus, a left on Barton Road, then back to route. 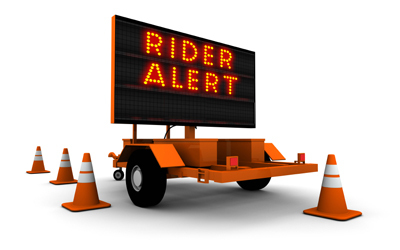 The route 9 is detouring in Redlands due to construction on 5th Street. They are using Citrus between Wabash and Crafton in both directions. This entry was posted in Rider Alert, Uncategorized and tagged omnitrans bus detour, omnitrans news, omnitrans rider alert, sbx construction. Bookmark the permalink.